Team roping: First round leaders. 1. Brady Tryan/Logan Medlin, 4.6 seconds;2/3. (tie) Travis Whitlow/Tyler Whitlow, and Dylan Gordon/Gage Williams, 5.6 each;4. Garrett Rogers/Jake Minor, 6.0;5. Bryce Palmer/Monty Joe Petska,6.1; 6. David Key/Travis Woodard, 6.3. Team roping: First round:1. Billy Bob Brown/Garrett Jess, 4.4 seconds, $1,538 each; 2. (tie) David Key/Travis Woodard, and Bubba Buckaloo/Jonathan Torres, 5.0, $1,140 each; 4. Spencer Mitchell/B.J. Campbell, 5.1, $743; 5. (tie) Manny Egusquiza Jr./Chase Tryan, and Clayton Hansen/Chase Hansen, 5.4, $371 each. Second round leaders:1. Riley Minor/Brady Minor, 4.9 seconds; 2. (tie) Clayton Hansen/Chase Hansen, Billy Bob Brown/Garrett Jess, and Luke Brown/Kollin VonAhn, 5.7 each; 5. Shawn Bessette/Sid Sporer, 5.8; 6. Nick Sartain/Rich Skelton, 6.3. Average leaders: 1. Billy Bob Brown/Garrett Jess, 10.1 seconds on two head; 2. 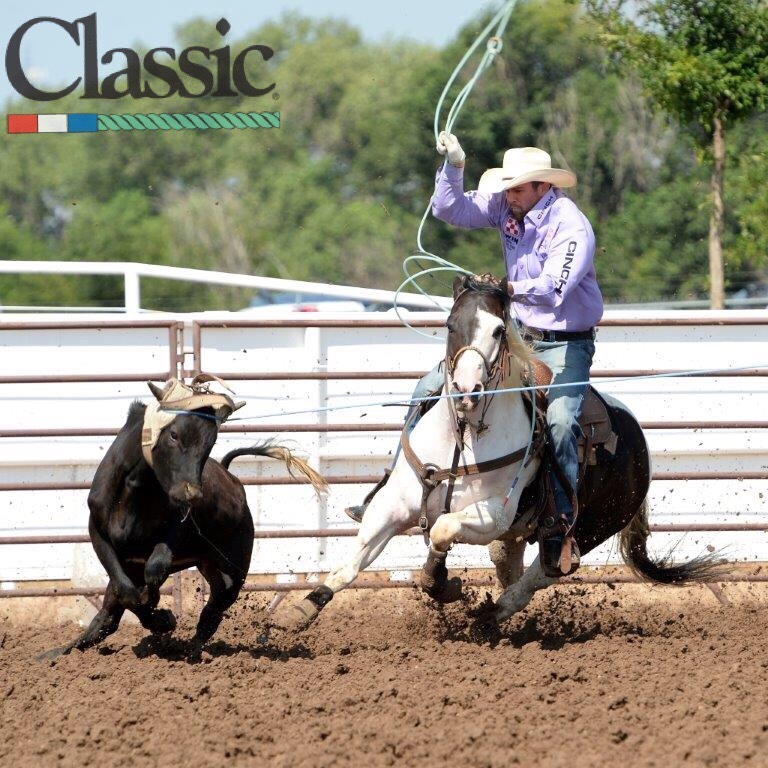 Clayton Hansen/Chase Hansen, 11.1; 3. Shawn Bessette/Sid Sporer, 11.5; 4. Nick Sartain/Rich Skelton, 11.9; 5. David Key/Travis Woodard, 15.3; 6. Riley Minor/Brady Minor, 15.7.